Macau-based casino operator Macau Legend Development Ltd has completed the acquisition of a 21.5% stake in Lai Ieng Investment Company Limited – a company developing a large-scale shopping complex in Hengqin. The acquisition, confirmed late Tuesday, sees Macau Legend Investment – a wholly-owned subsidiary of Macau Legend – acquire the sale shares and shareholders’ loans for a total consideration of HK$84.5 million (US$10.8 million). As per a prior agreement, it will also see Macau Legend Investment enter into a Management Services agreement with Lai Ieng Investment Company Limited to provide property management services for the shopping development, known as 勵駿龐都 廣場 PONTO. 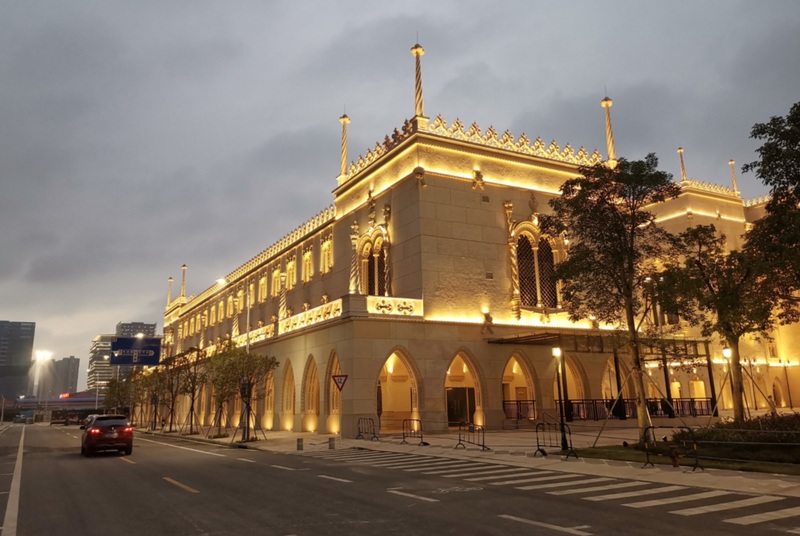 Macau Legend says the complex, located five minutes by car from Hengqin Customs Port, will cover a construction area of around 140,000 square meters and offer over 300 shops including shopping, dining and entertaining experiences. 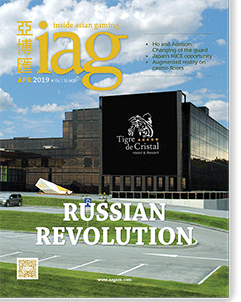 Prior to Macau Legend’s acquisition of a 21.5% stake, Lai Ieng Investment Company Limited was 70% owned by Raising Investment and 30% by Lai V a Investment. Raising Investment is 55.7% owned by Macau Legend Co-Chairman and CEO David Chow and his wife Melinda Chan. Under the terms of the acquisition, Raising Investment will be entitled to appoint up to three directors to the board of Lai Ieng Investment Company Limited with Macau Legend Investment entitled to add another two. Macau Legend Investment’s parent company, Macau Legend Development, operates the Macau Fisherman’s Wharf complex, including flagship integrated resort Legend Palace, on the Macau Peninsula as well as Savan Legend in Laos. It is also developing a €250 million integrated resort complex on Cape Verde’s main island of Santiago, scheduled to open in 2019.